I started cubing because of I was so amazed to those people who can solve a Rubik’s Cube and many more twisty puzzle and why did I get amazed? Well because I’m a honor student from our school until now and I got influenced by people around our school especially my classmates and then I realize that I need a Rubik’s Cube and my first cube is a Rubik’s brand 3x3x3 in which it did not move that great compared to my main the Valk 3 made by Qiyi Mofange which I got last year. It’s been a rough career because of my parents because they did not approve cubing because they said that it might affect my studies and I use my own money to buy twisty puzzles and my mom disapproves it because I need to save up for my future, and despite all of that my parents approve cubing because they said that it is better than video games and video games badly affect my studies because many people get into addiction and the very cool thing about that is it happened in 2012 when I was only 9 years old on that time I could solve a 3×3 cube by the end of the year. 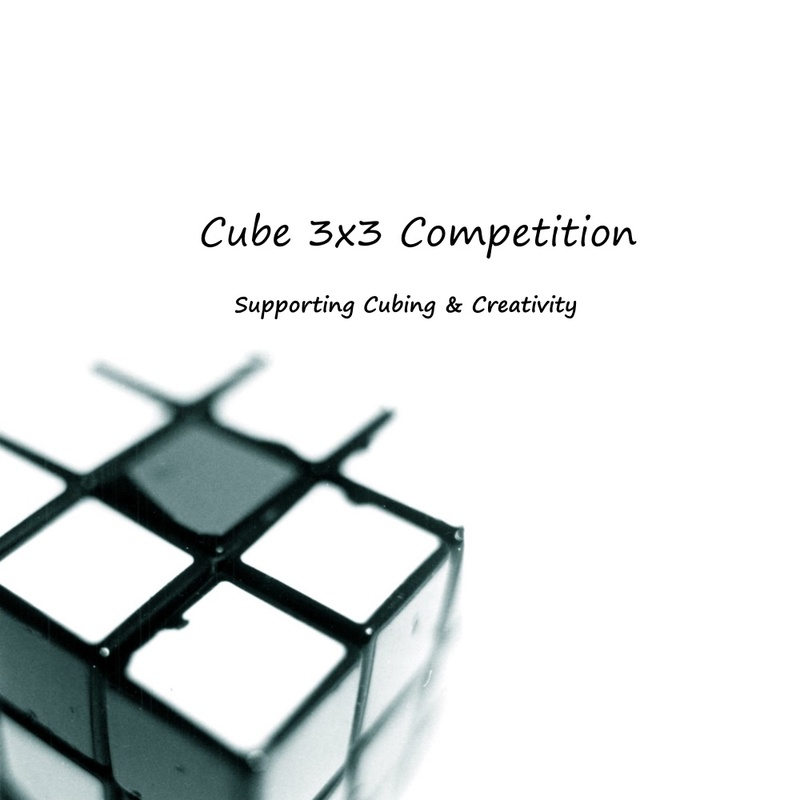 Then I met cubezz.com, TheCubicle.us, SpeedCubeShop, Hknowstore, and many more online stores that give me knowledge of many different types of puzzle out there such as the Skewb and the Pyraminx then after that I entered speed cubing because of my uncle which he taught me ways how to do speedcubing then i got my first time 1:26 and through the years my time gradually decreases to roughly around 15.23 seconds in the last 3 months. It’s been a rough career and I manage to survive cubing. I hope you accept this and that’s all for this category.